MORE!!!!! I want to read MORE!!! I absolutely love this series. 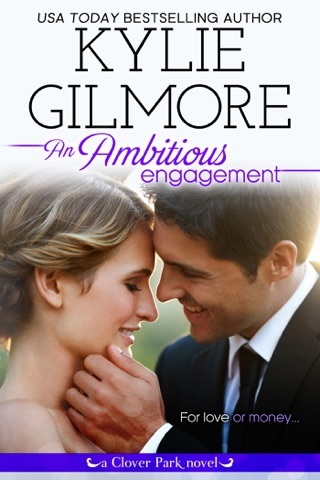 Each book is a standalone, and each book I have read has the perfect amount of heat and humor mixed in to the contemporary romance novel to make it believable. The way Lily and Nico met cracked me up. No spoilers here, but let's just say is was a wild case of mistaken identity! It pulled me in and I couldn't put the book down! Lily battled with some self-esteem and self-image issues, along with major family issues, as many of us do, and it made her very relatable. Some of the things she said had me laughing out loud! Nico was absolutely adorable. I enjoyed reading his transformation as the road trip progressed, and I really felt for him towards the end. I enjoyed the cameos of other characters in the series, and I can't wait to read about Nico and Lily in future Clover Park books!!! I love Nico and Lily! And the Clover Park series continues. I love going back to this fun loving town again and again. This is Nico and Lily's story. There's a story of mishaps. First with Nico mistaking her for a certain "friend" his brother was sending over to "meet". Then a road trip that is suppose to be a fling turns into a place where feelings are developed but denied. This was the first book by Kylie that had me shedding tears. I felt for Lily. Stuck in a loveless family and riddled with insecurities, I just wanted her to find her happily ever after whether is with a man or in a family. She is a big hearted girl who is just looking for someone to connect too. You know Nico is the right man for her when he shows her a great amount of patience when she presents her crazy agenda for their road trip. Nico is not without his own baggage. Emotionally scarred by a past relationship has him afraid of forming bonds with any woman. That is until Lily sneaks her way past his defenses. Rev Me Up is a heart warming fun read. Kylie infuses her sense of humor in the heroine that I always enjoy reading and the men in Clover Park makes me want to pay it a visit. Do yourself a favor and pick up this great read. 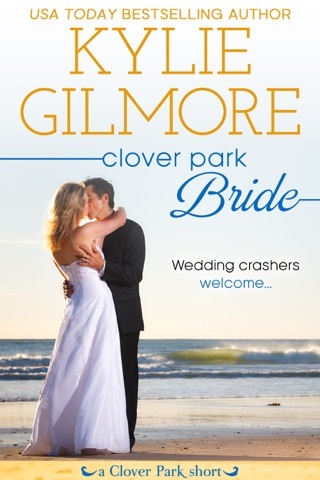 This time, the latest in the Clover Park series heads out of town for a comedic, passionate road trip. 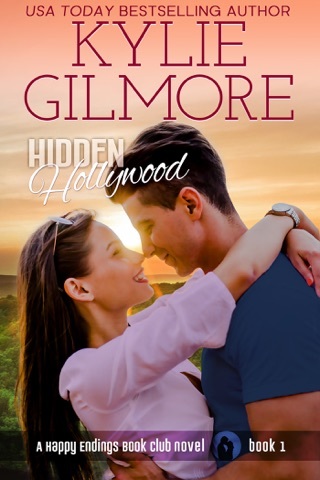 After an unorthodox first meeting, Nico and Lily soon decide a “no strings attached” two week car ride to Los Angeles is just what they need. Of course, as the miles add up, the trip fills up with more “strings” than a philharmonic orchestra section. 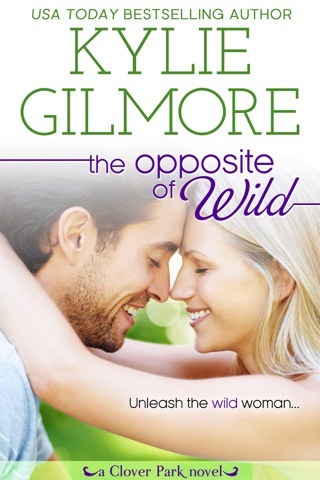 I love how Ms. Gilmore creates such rich, believable characters. On the surface, one would think Lily has it all. She’s smart, educated, friendly, a tad quirky, and comes from a wealthy family. But her personal life is far from perfect, and she has just as many insecurities as the next woman. The author skillfully reveals them so the reader fully empathizes with her, never once leaving us with the feeling that she is just being a “poor little rich girl.” On the contrary, Lily is someone any woman would want as a friend. Based on a past relationship, Nico doesn’t believe he’s cut out for marriage, especially not to a woman who has grown up with the proverbial silver spoon in her mouth. His blue collar, one-night stand lifestyle suits him just fine. 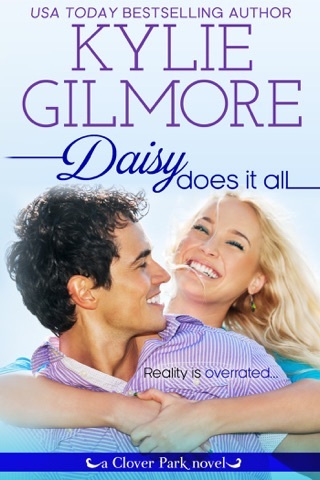 His patience and tenderness as Lily’s insecurities become more evident soon reveal a man of true character, rather than the babe-hound he believes himself to be. And, I’m happy to add, his kind nature is compounded by his Italian and oh-so-hot charisma. 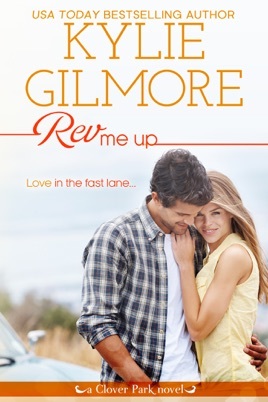 So if you’re looking for a funny, warm, sweet yet spicy hot read, Rev Me Up is the book for you.